Rapper and producer 50 Cent, who doesn’t seem to function without having some sort of beef with someone, is at it with Starz this time. 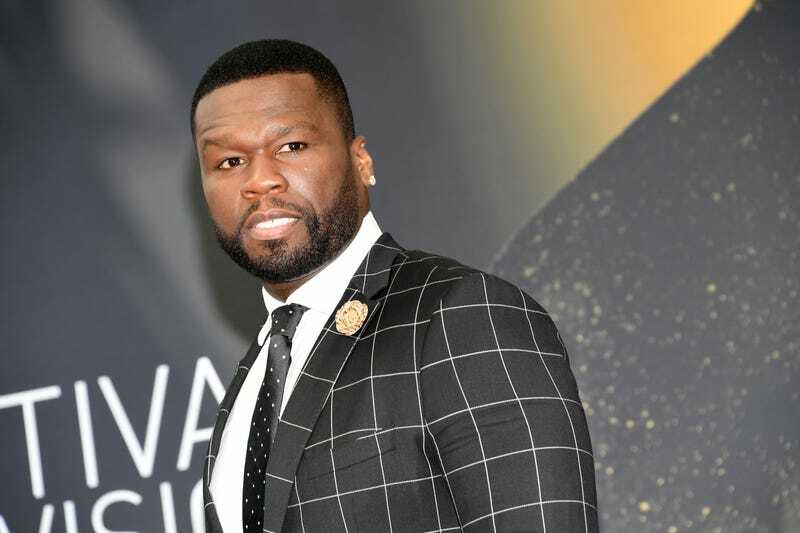 In response to the supposed disrespect that he has received from the network regarding Power, the show he executive-produces, Fiddy took to social media Sunday, according to the Jasmine Brand, and told fans to cancel their subscriptions after the Power finale. According to reports, Power is second in viewership only to HBO’s Game of Thrones, but according to 50, it has received none of the support or accolades. Watch: Is Power Better TV Than Game of Thrones? That last hashtag, by the way, refers to the new show 50 Central, a sketch-comedy series in the vein of In Living Color, which will debut on BET Sept. 27 at 10:30 p.m. ET/9:30 CT.